Windsor Aces top forward Bryce Yetman has dominated the GMHL's South Division through the first month of the season. He has lead the Aces to a 4-1-0 record, while posting 18 points (10g, 8a). Prior to joining the GMHL, Yetman played three seasons in the OHL, and won an OJHL Championship last year. 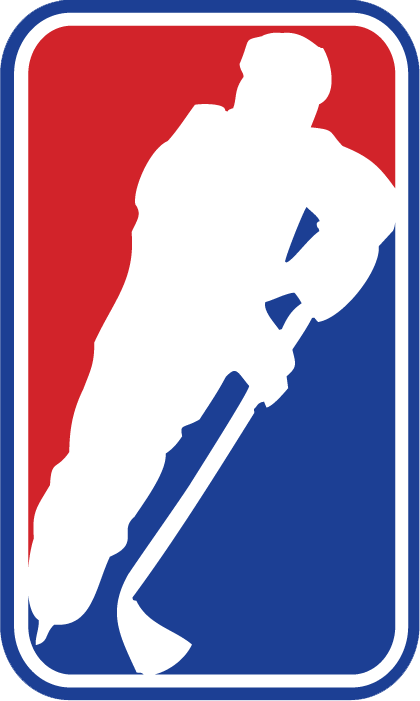 Bryce is taking advantage of the additional year of eligibility the GMHL offers to help advance his hockey career. Second year goalie Giulio Costa is leading the Lynx to their hottest start in club history. West Nipissing posted four wins in September, in large part due to Costa manning the pipes. Giulio is amongst league leaders with a 0.922save% while also posting a shutout. 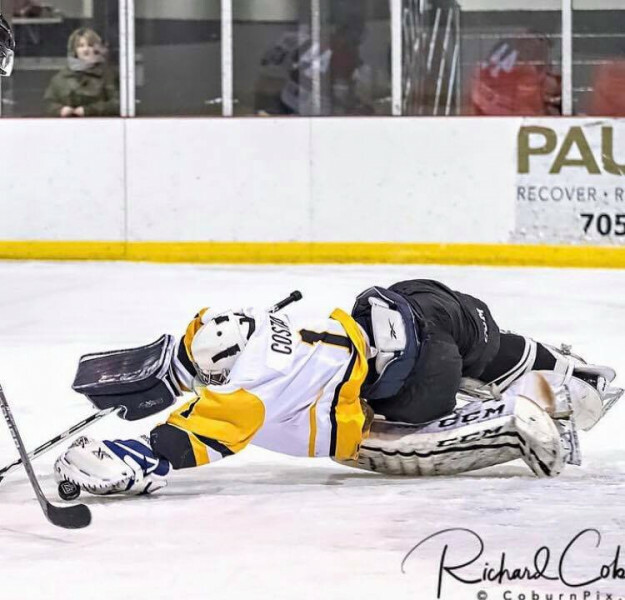 Considered to be one of the top prospects in the GMHL this season, Ildan Gazimov is living up to the hype with the rebuilding Almaguin Spartans. The 2001 Defenceman from Russia has 10 points in his first 7 Junior games playing significant minutes on the Spartans blueline. Despite coming off a championship, the Spartans are a surprising 6-1-0 through the first month of the year.